CPR-Pro.com Inc. is a leader in the distribution of CPR barrier devices in Canada. With over 14,000 customers worldwide, CPR-Pro has the right supplies needed for your CPR training and/or protection requirements. 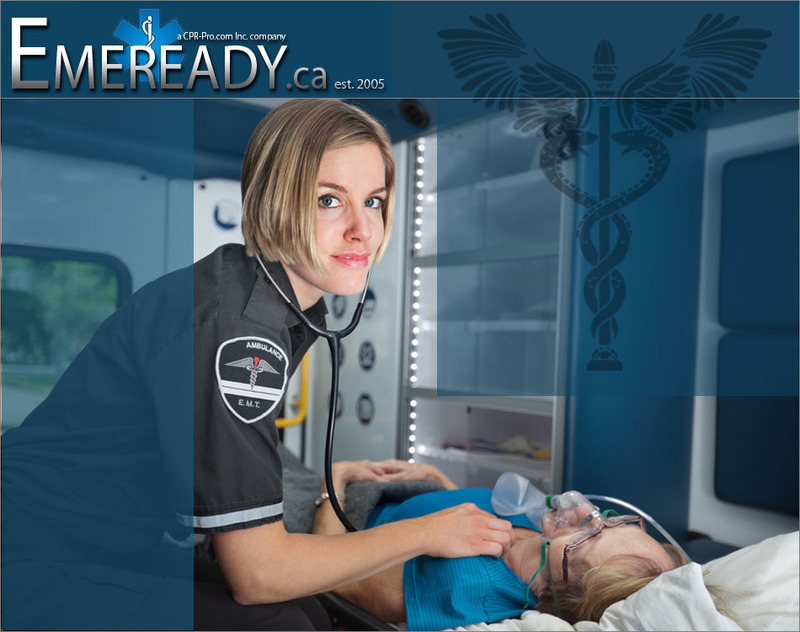 We supply CPR masks, CPR face shields, promotional customized kits, respiratory supplies, first aid supplies and more. Visit our products page for our full product catalogue. New products! Click on thumbnails for more information! We supply customers in; Ontario, British Columbia, Alberta, Manitoba, Saskatchewan, Quebec, Atlantic Provinces and the Territories. Copyright © 2005-2019 CPR-Pro.com Inc. All Rights Reserved.